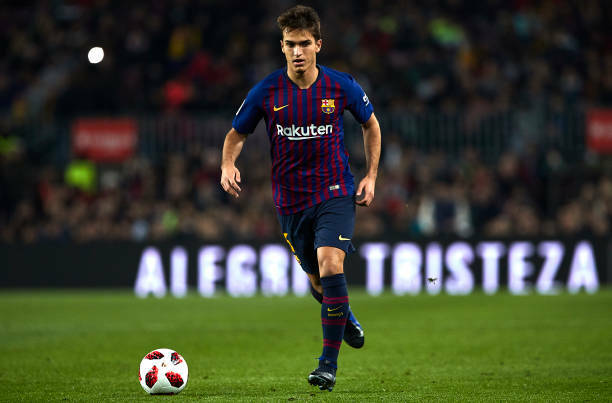 Barcelona midfielder Denis Suarez has disclosed that he is not happy with his lack of playing time at the club, as speculation of a move away persists. The 24-year-old started for the first time this season on Wednesday, scoring twice as Barcelona beat Cultural Leonesa 4-1 in the Copa del Rey. Suarez has previously said he is determined to fight for his place at the club, but he has been linked with moves to Chelsea and Napoli with some reports claiming a transfer could go through in January. “The coach said that the Leonesa game was a test for those who do not play regularly, so we will see on Saturday if I have passed,” Suarez said after the game.